Next story Disk Expert 2.6 – Identify space-consuming files on your hard disk. Previous story Swinsian 2.1.3 – Music manager and player. 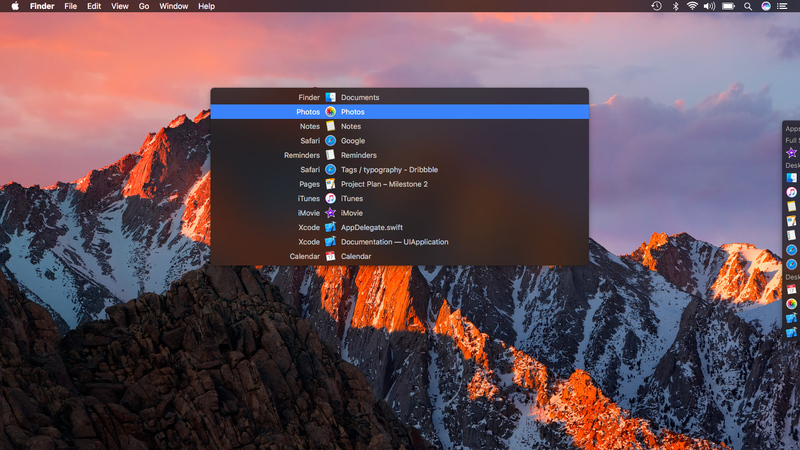 uBar 3.2.4 – The Dock replacement. Sapiens 1.3 – Application launcher.